"BILIŃSKI" company was founded in 1995. The firm is run by Mr. Janusz Biliński. Mrs. Anna Staniszewska Rębisz is a manager of production. She is also responsible for marketing. Meeting the expectations of our clients, we extend a variety of our products, which are known for their attractive patterns and high quality. Our products are made of high quality materials with the use of latest technology. Moreover, improvement of qualifications and skills of the workers contributes to the quality of production. In 1999, The Polish Association of Folk Artists "CEPELIA" recognized our products as an artistic handicraft and prized us with its certificate. Our Christmas tree ornaments are sold in nice wrappings. What is more, we sell single elements as well as all their sets. The production is based on manual methods that include technologies and materials not destroying the environment. We can make glass elements from 30 mm to 200 mm in diameter. We offer a wide choice of patternsand colours. As far as shape is concerned, our clients can find not only traditional balls but also figures from fairy tales. 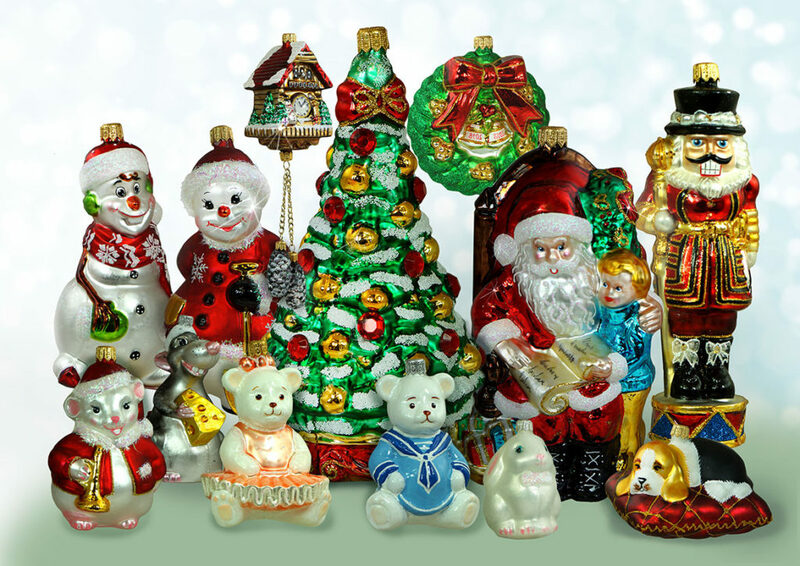 Apart from our own patterns, the firm is also ready to produce ornaments according to the needs or project of the client. Moreover, we produce balls with logos of clients. Our commercial patterns are given discounts and suitable forms of payment.